Community Peace Officer James Alaeddine presents this month’s positive ticketing prize of $100 to 12-year-old Megan Grant Friday. Miss Grant was stopped by the peace officer in October for wearing her helmet while riding her bike. Morinville – When Community Peace Officer James Alaeddine pulls someone over, it’s more often than not to give them a ticket or to educate them on why they might get a ticket in the future if they don’t change their behaviour. So it’s little surprise that when the peace officer rolls up on a 12-year-old girl riding her bike, the immediate reaction is to expect the worst. But when Alaeddine stopped Megan Grant recently, it wasn’t to give her a ticket or even a lecture – it was to reward her for wearing a helmet while riding her bike. Grant said she was nervous when the peace officer stopped her but relieved when she found out the reason she was being pulled over. It is a reaction Alaeddine has seen a bit of since the launching of Morinville’s Positive Ticketing Program a couple months ago. 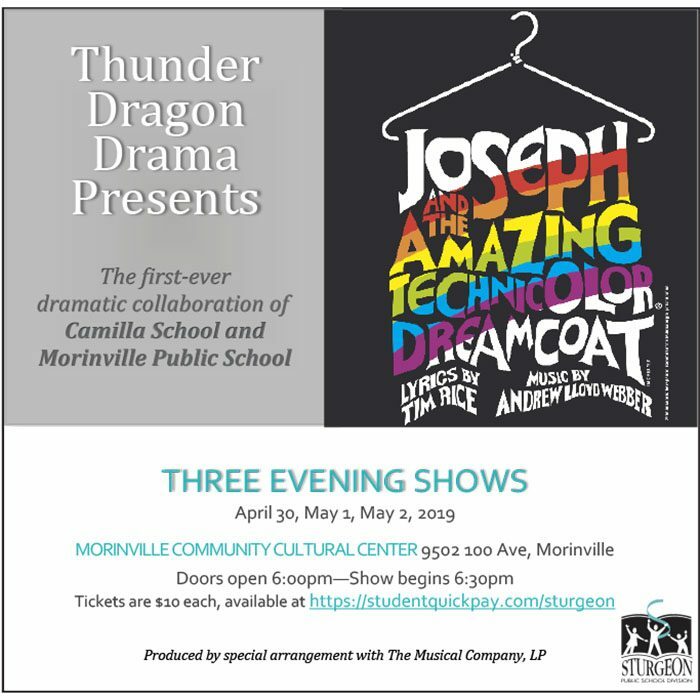 The procedure is becoming commonplace in Morinville as the Town, its peace officers and the RCMP engage in the positive ticketing program, stopping Morinville’s youth when they doing right instead of only when they are doing wrong. Each positive ticket comes with an opportunity for the youth to win a monthly prize of $100 and is open to those 18 and under. Megan Grant was this month’s winner of that prize. While pleased to have an extra bit of cash to spend, she also sees the benefits of the program to the community in which she lives. “I think it’s a good program because it’ll encourage people to do better things like wear helmets,” she said. Alaeddine said the program has been successful in its first to months and that strong positive feedback has been received from schools, students and parents. “It’s going good and it’s a way to build a relationship between ourselves, the RCMP and Community Services with the young folks in town,” he said. Thats an amazing idea !!! Good job!!! im Glad that policing and pulling over people is not always negative but also posive, Gr8 job !